What’s In Our Liquid Adrenaline Energy! 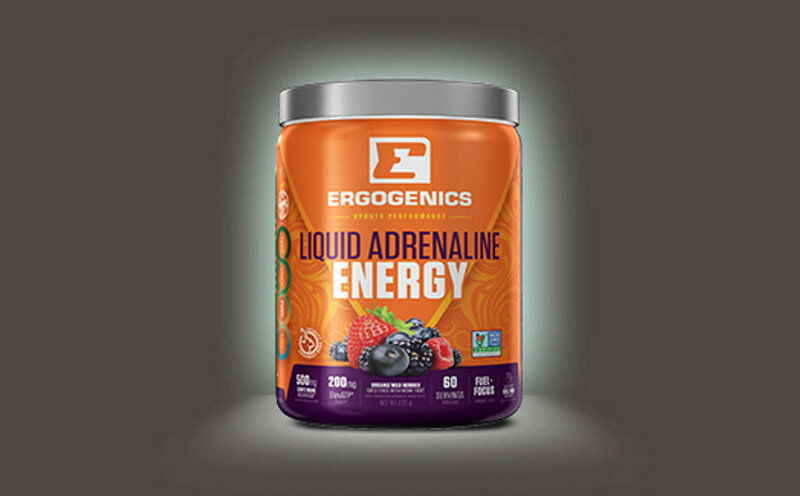 We’ve had this in the works for some time and are happy to announce that our Liquid Adrenaline Energy Blend will be out May 1st, 2018! 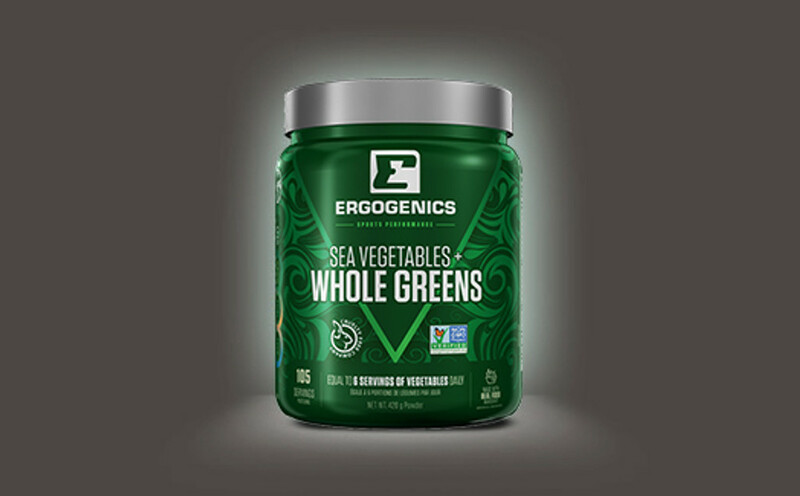 We’ve made this incredible formula with a focus on enhancing performance during adventures and workouts, making it perfectly designed for athletes, students, professionals, sports enthusiasts, late-night workers, and all active health-conscious people looking to boost their energy levels and bring their A-game! 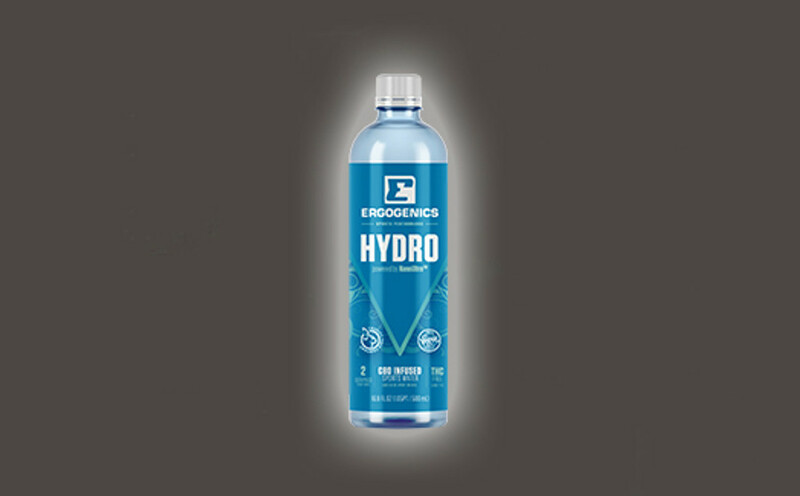 Ergogenics Liquid Adrenaline Energy (L.A.E) is a powerful nutrient dense plant-based energy drink using a nootropic formula with no negative side effects. It helps the body provide higher levels of ATP via its own internal mechanism. 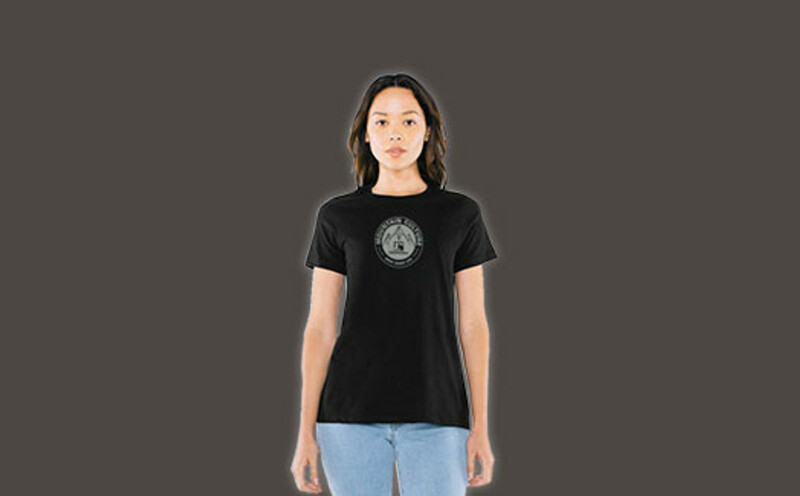 This way it's a healthy, non-stimulatory energy sourced from the body's own mitochondria. 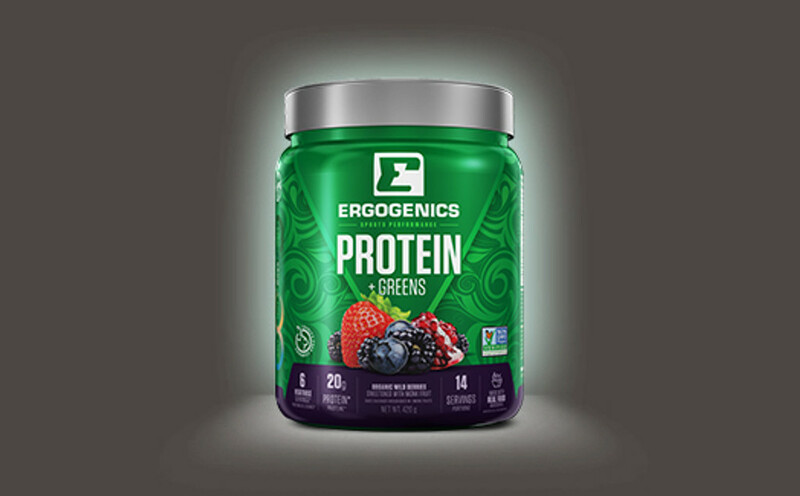 What does Ergogenics L.A.E do? 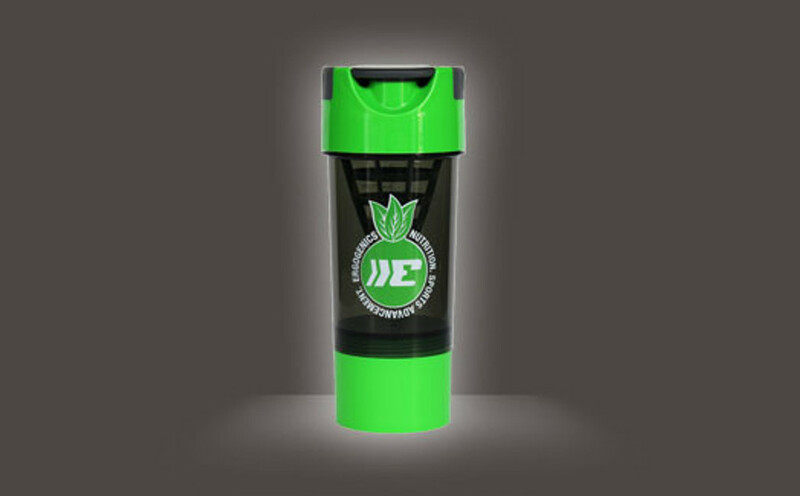 In our Liquid Adrenaline Energy formula, we use 100% plant based ingredients that are adaptogen based. Here’s how each of these ingredients boost your performance and benefit you. Cha de Bugre's is also a natural source of caffeine which helps stimulate the body and provide extra energy. 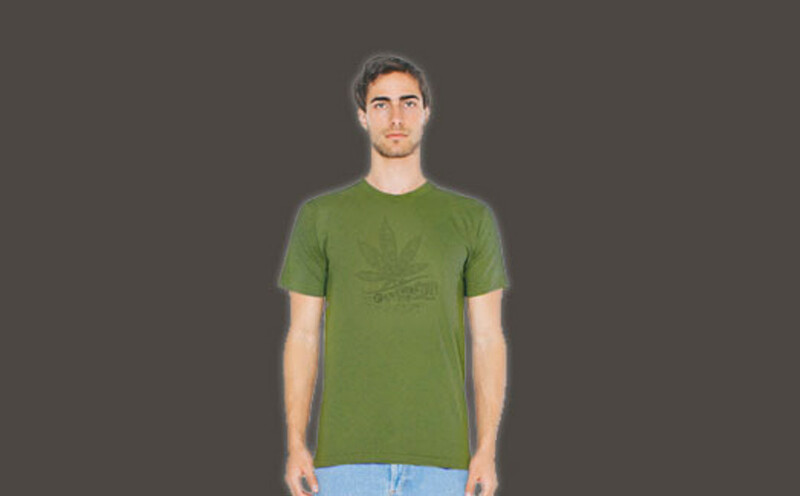 However, it can also have a diuretic effect. You can have our L.A.E products right before seizing your adventure or even during, for sustained energy, better focus and feeling powered up with no jitters, no energy spikes and dips but just pure awesomeness.